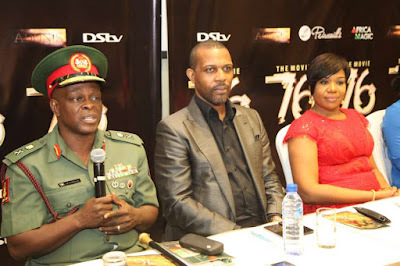 The highly anticipated movie, '76' finally hits cinemas nationwide this Friday, 25th November 2016 with Nollywood superstars, Ramsey Nouah, Rita Dominic, and Chidi Mokeme headlining this gripping drama. 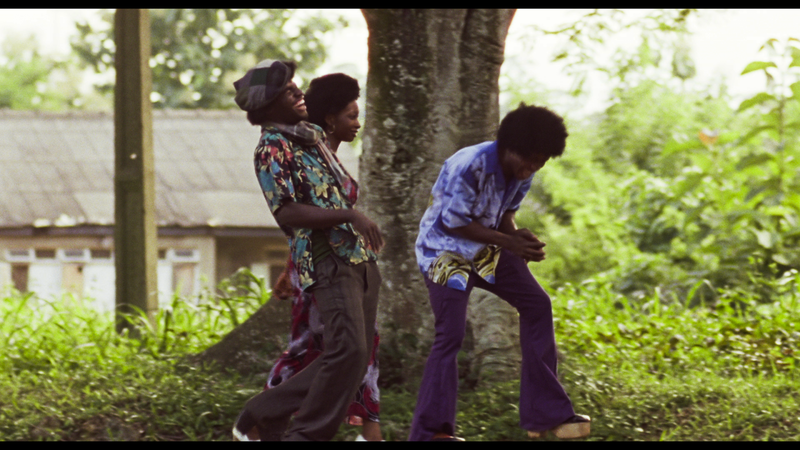 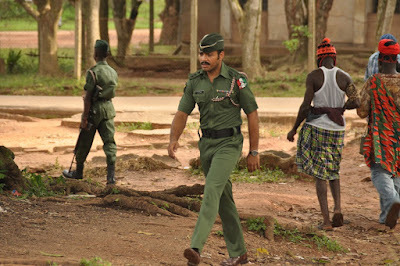 It is set against the backdrop of the attempted 1976 military coup and award winning director, Izu Ojukwu does the movie great justice with the details and directing. 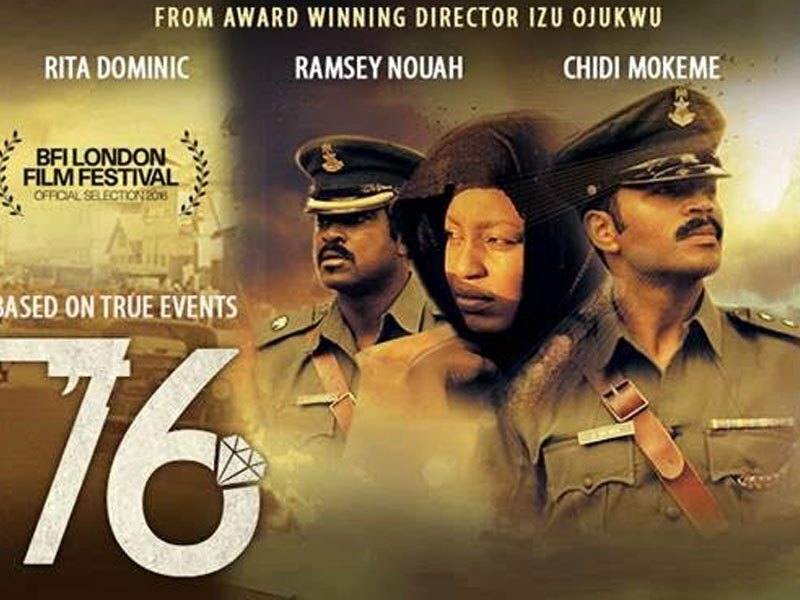 Giving a picturesque and vivid account of the assassination of General Murtala Mohammed, 40 years ago, the movie '76' weaves together themes of political and personal loyalty, telling the story from the dual perspectives of a betrayed soldier and his anguished wife. 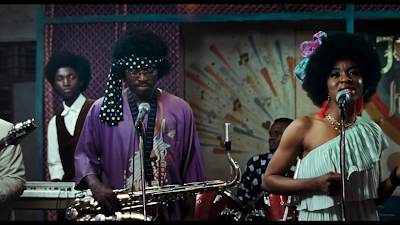 '76' perfectly captures the period of the seventies with amazing cinematography that shows the precise and perfect attention to details and is definitely a must watch! Be sure to check out this movie that takes you deep into life in the Nigerian military Baracks in cinemas near you from Friday, 25th November 2016.